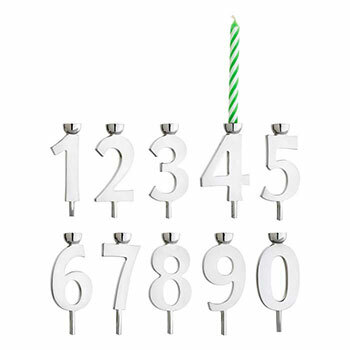 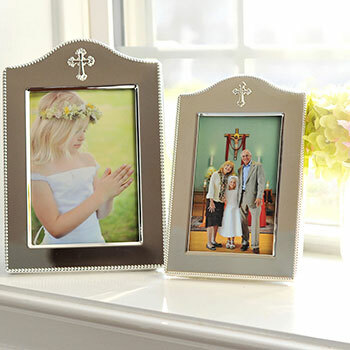 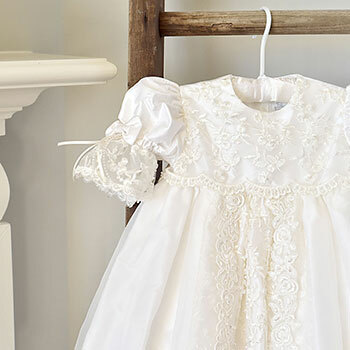 We have a beautiful selection of christening gifts for girls and boys you are sure to love. 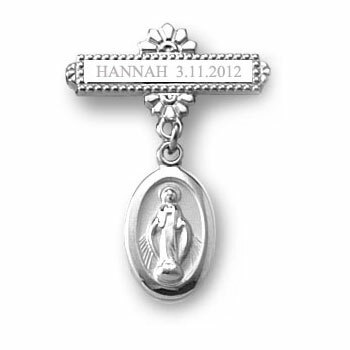 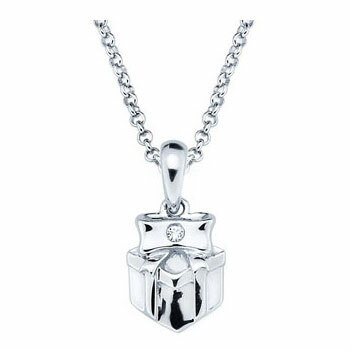 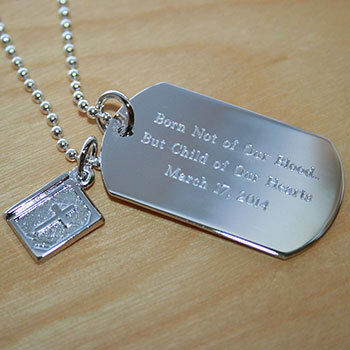 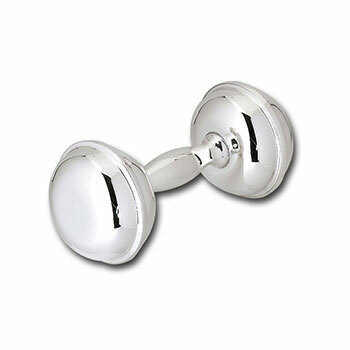 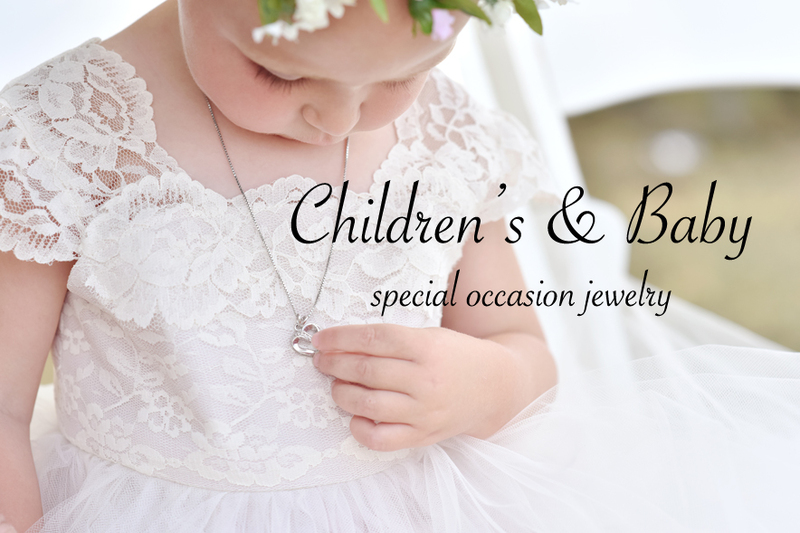 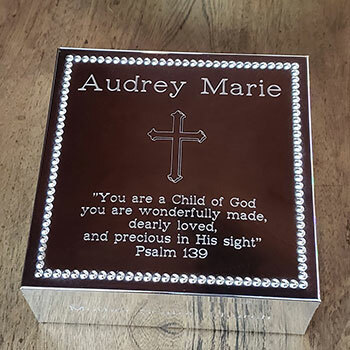 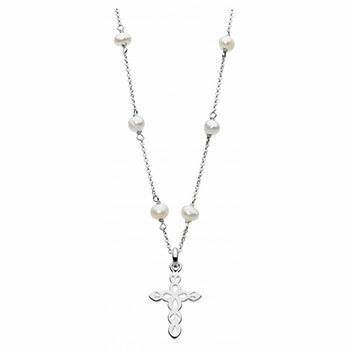 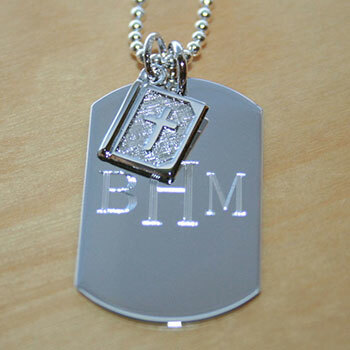 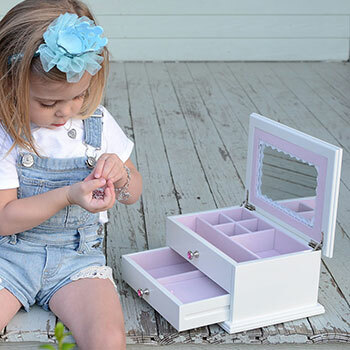 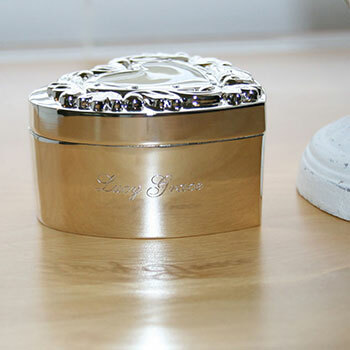 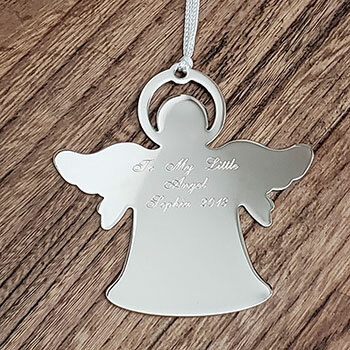 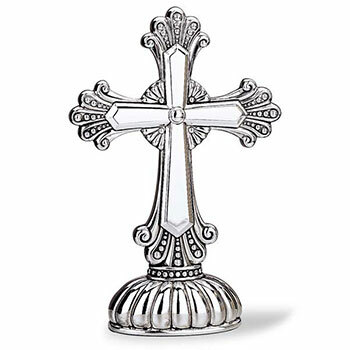 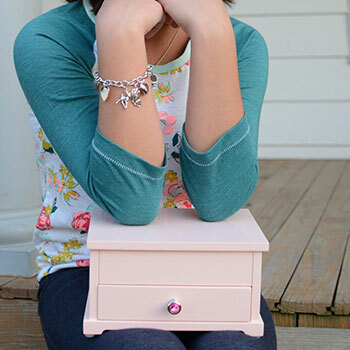 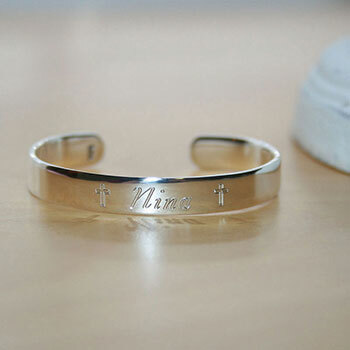 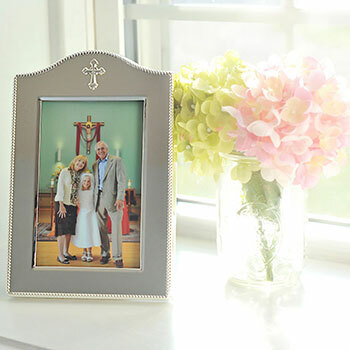 Christening bracelets, necklaces, pins, gowns and dresses, jewelry boxes, and more. 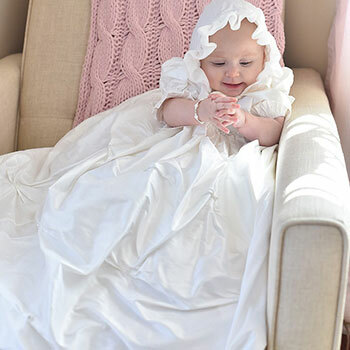 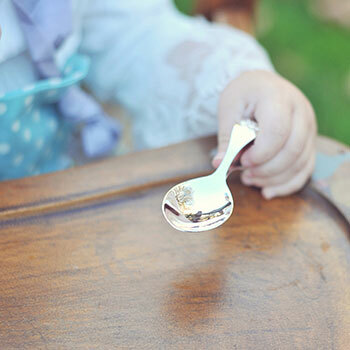 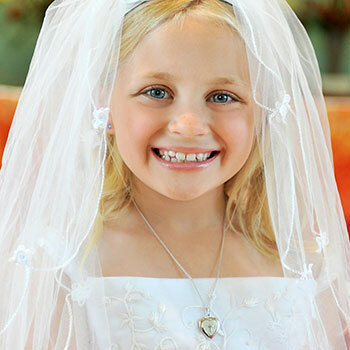 Our beautiful Heirloom Christening Gowns Collection™ of gowns and dresses for baby girls are handmade right here in the U.S.A. with the finest Dupioni silk and trimmed with elegant sequin, sparkling Swarovski crystals, and lustrous faux pearl beads. 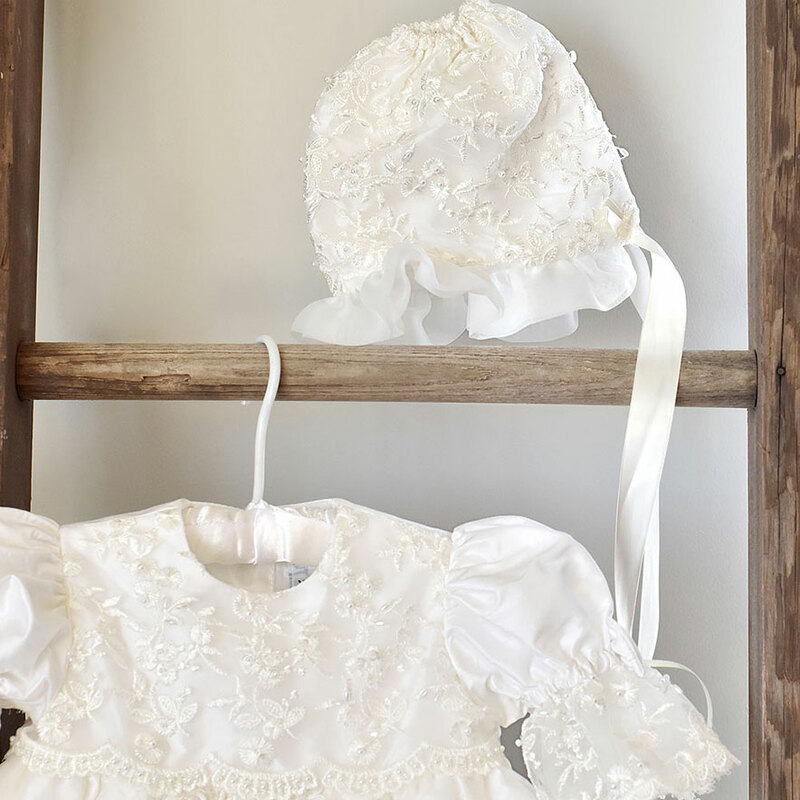 Each dress comes with an equally beautiful handmade matching christening bonnet to complete the look. 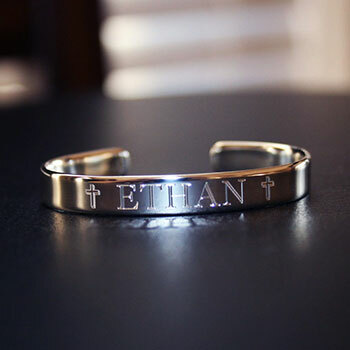 Add a keepsake Grow-With-MeÂ® resizable christening bracelet personalized with her name and christening date for a keepsake she'll cherish. 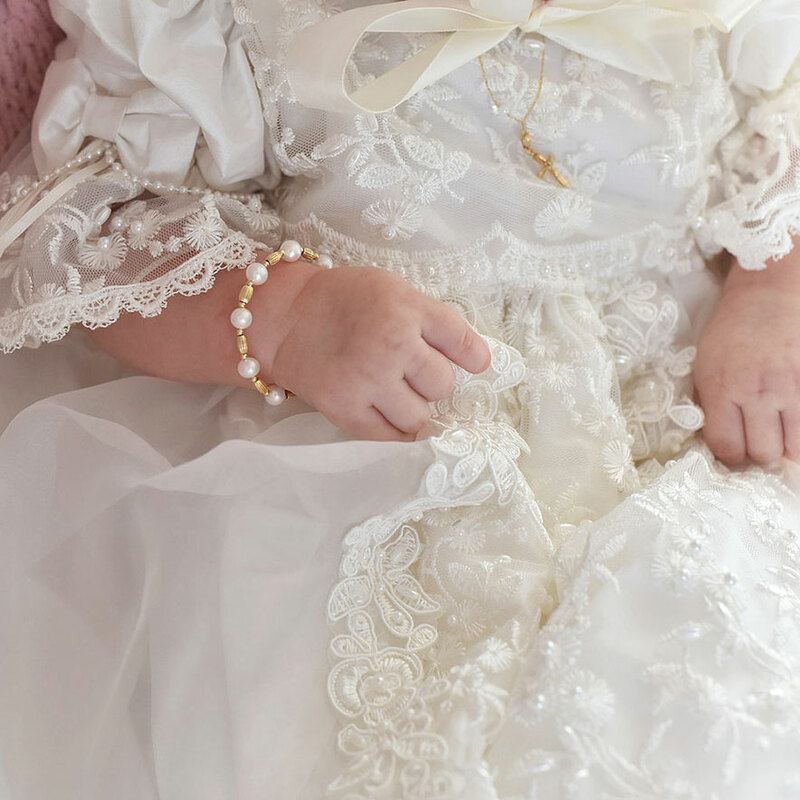 All Grow-With-MeÂ® bracelets can be resized as she grows so she can wear her christening bracelet throughout her entire life. 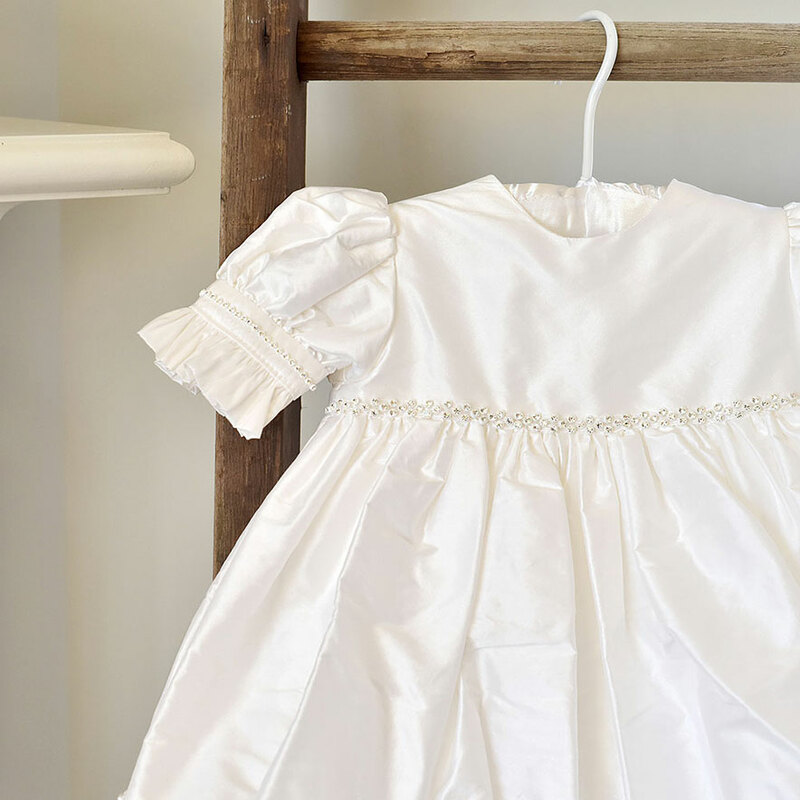 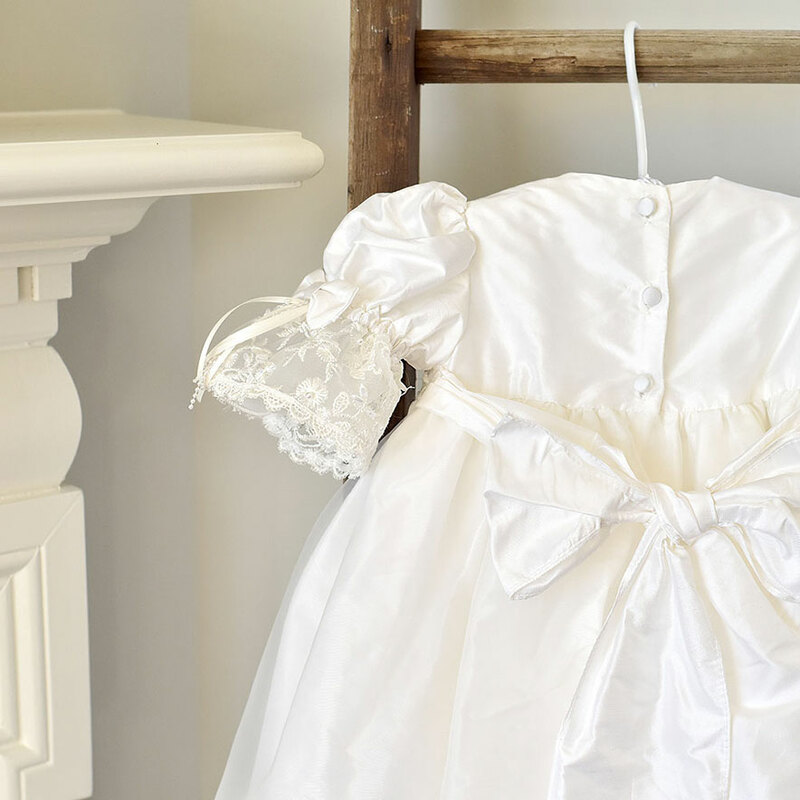 Shop our beautiful line of heirloom christening gowns - and affordable baptism dresses customers love.